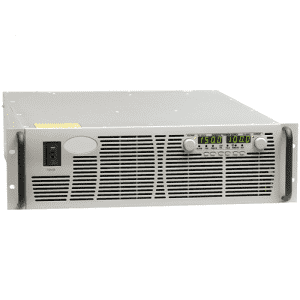 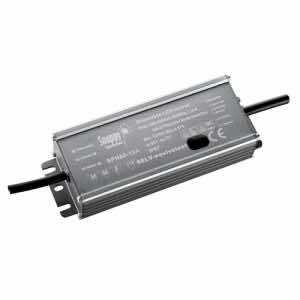 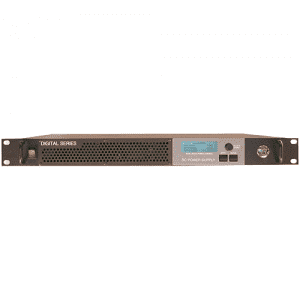 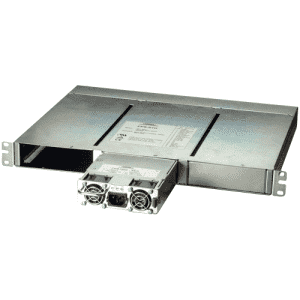 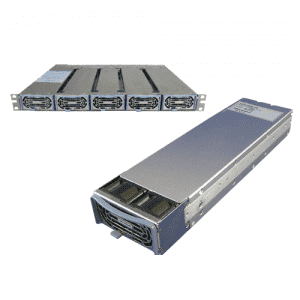 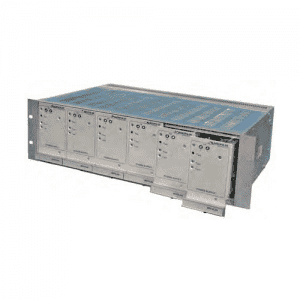 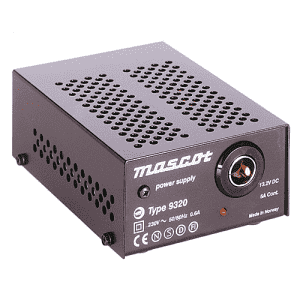 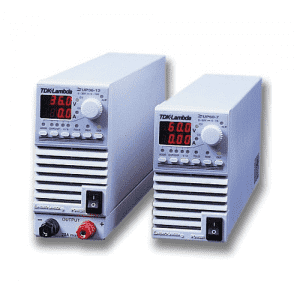 The SPH80 series power supplies are designed specifically for use with LED applications and available with output voltage options from 12 ~ 48VDC. 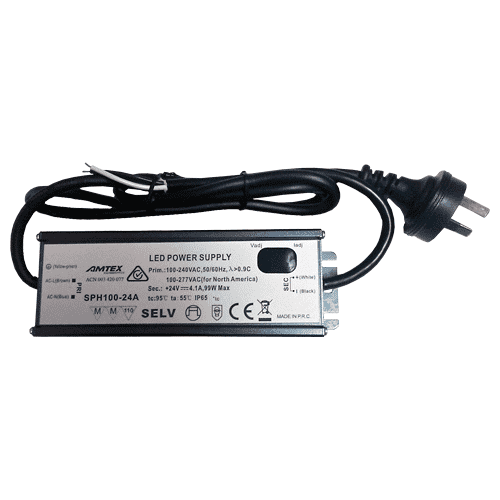 Electronic protection turns off the power supplies in case of short circuit or overload, as well as open circuit or over temperature. 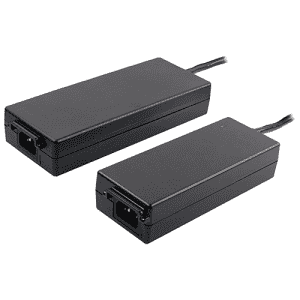 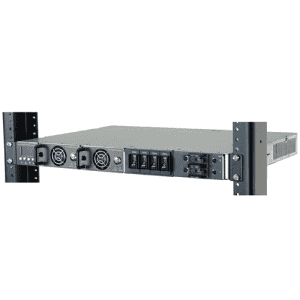 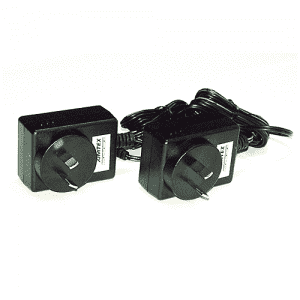 These units are designed to be hard wired in fixed installations, or with an optional power cord, that can be connected to the input terminals with a standard AC plug, for easy installation to any GPO socket/outlet.